Hacer el Camino de Santiago con una agencia ¿qué implica? 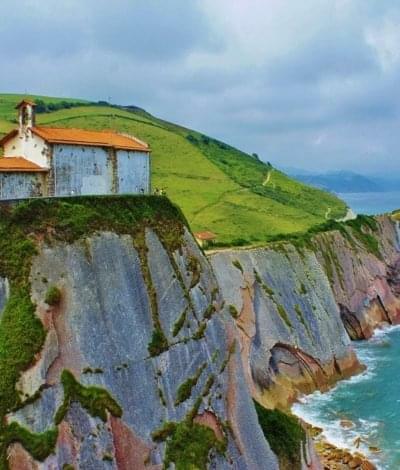 Home > Doing the Camino de Santiago with an agency, what does that entail? 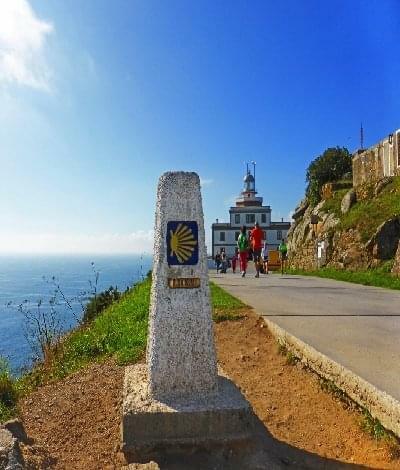 Doing the Camino de Santiago with an agency like Santiago Ways has many advantages for those who are looking to do the Camino de Santiago on their own, as a family or in a group. 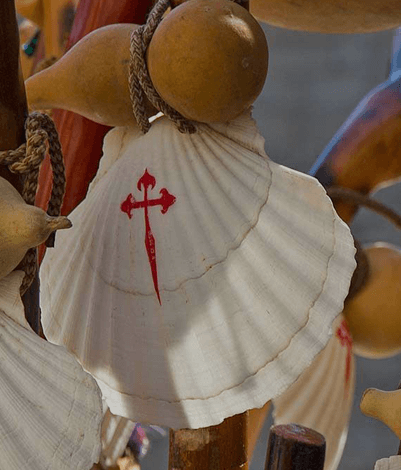 What does an agency that organizes the Camino de Santiago do? An agency like ours is mainly responsible for organizing the route that the future pilgrim would like to do, in the unique way that he or she would like to do it, and with our own personalized touch. Normally a person tells us from where they would like to start the Camino and which is their original starting point so we can advise them on how to get to their starting point for the Camino. On the other hand, normally there are people who for different reasons want to have their accommodation booked for the end of each stage, which is something we also take care of ourselves, without going through intermediaries. This is one of the things that almost all pilgrims value the most when doing the Camino de Santiago with an agency, especially those who come from far away. We provide an assistance vehicle in case of emergency. If older people don’t want to carry their backpacks and want to have the places they are going to eat already organized, they can count on us. 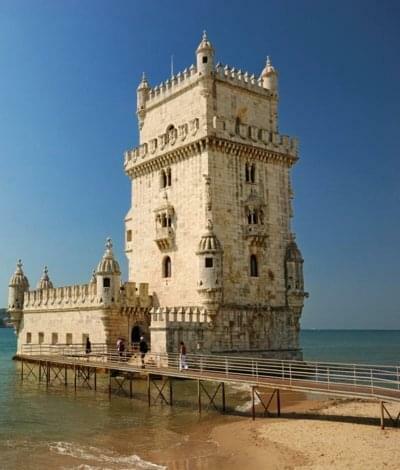 If you’d like, you can also find a specialist in the cultural history of some of the particularly interesting places and go on a few guided tours. We always say the same thing: we believe that the Camino is what each person wants it to be for themselves. We feel that the free and liberating spirit of the Camino follows this line of thinking and, similarly, we believe that it is fundamental to respect the environment and our travel companions on the Camino, whether or not they are carrying 15 kg on their back. 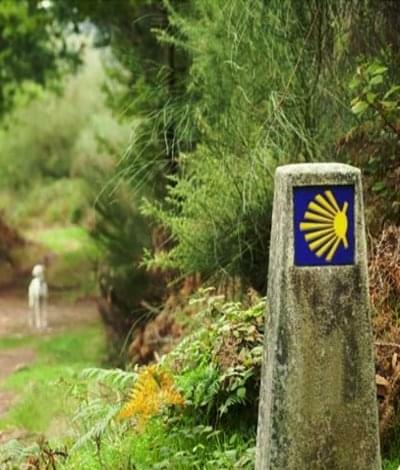 You can find more information about the Camino on the official page of the Council of the Santiago de Compostela. What doesn’t an agency like Santiago Ways do? We only use local businesses and professionals to make reservations for our clients. Doing the Camino de Santiago with an agency like ours, is to do the real Camino! The Camino can be done alone, as a family or in a group, depending on each person’s preference. Right now in our services we include the possibility of doing the Camino with a closed group, limited to a maximum of 15 people. 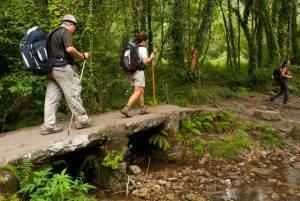 This service is especially designed for those who want to do the Camino, but prefer not to do it alone and don’t have their own group, or for those people who prefer to be accompanied throughout the entire route and would also like to do so in the company of someone who knows the ins and outs of the Camino. The key is accepting and wanting diversity. We are highly committed to the idea that everyone can enjoy the natural and cultural wonders of the Camino de Santiago and its different routes, and for this reason all different types of people hire us: families who don’t feel like improvising, young people who want to enjoy nature and are looking for a more easygoing experience, people of all ages who want to do the Camino with a certain level of comfort due to health reasons or simply for pleasure, people who want to do it by bike, etc. The spirit of the Camino is that every person at any point during their life can choose to enjoy it in the way they’d like and, for us, we work hard to make the experience a success whenever someone needs us. Contact us if this is you!